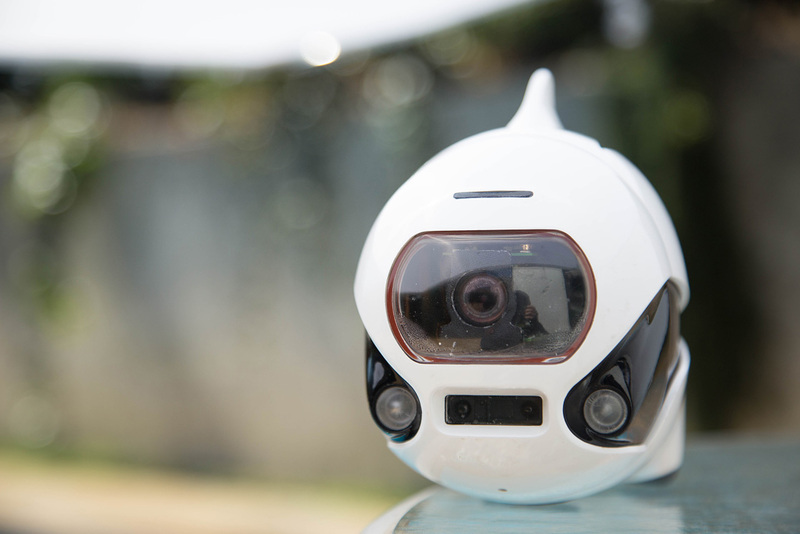 In the past 10 years drones have gone from being a crucial piece of military technology to a mainstay in almost every photographer’s tool kit. 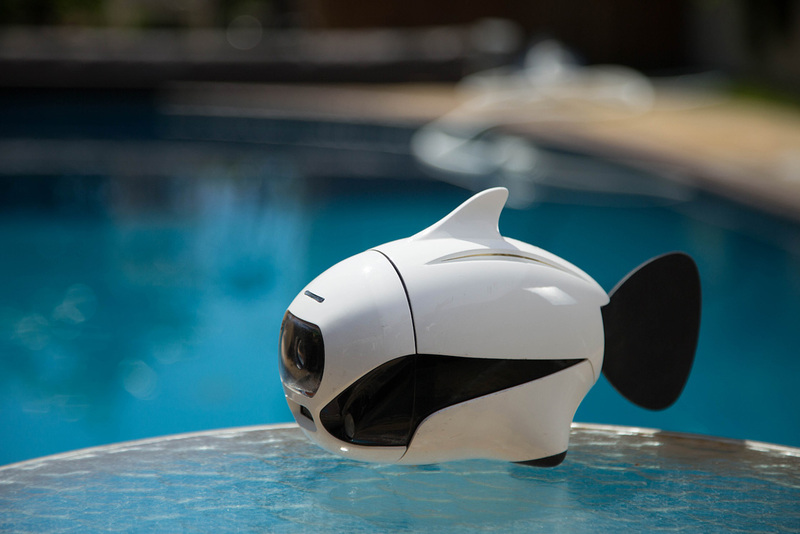 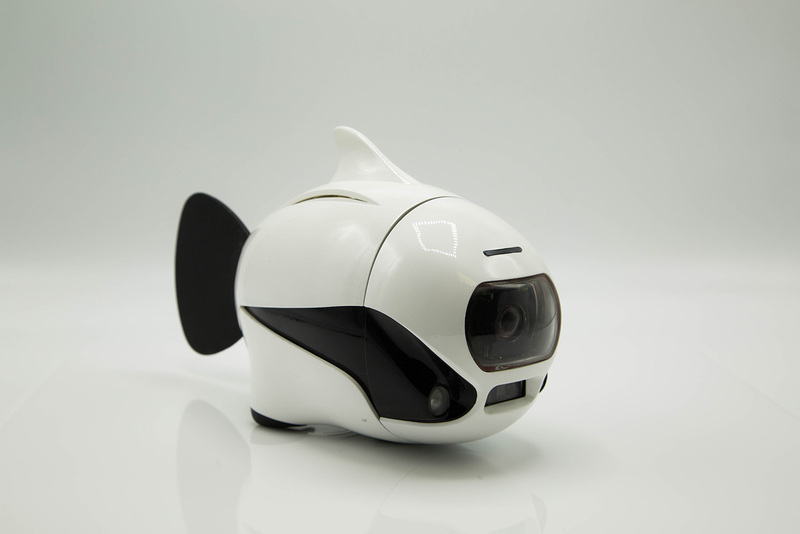 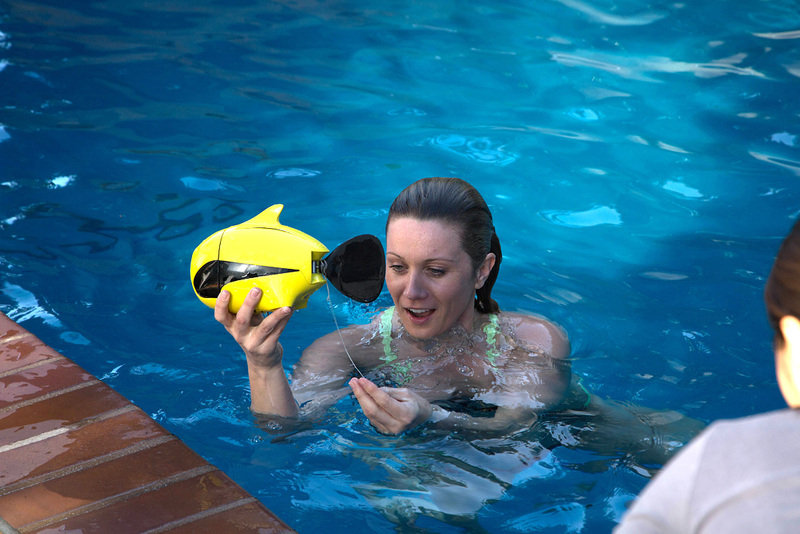 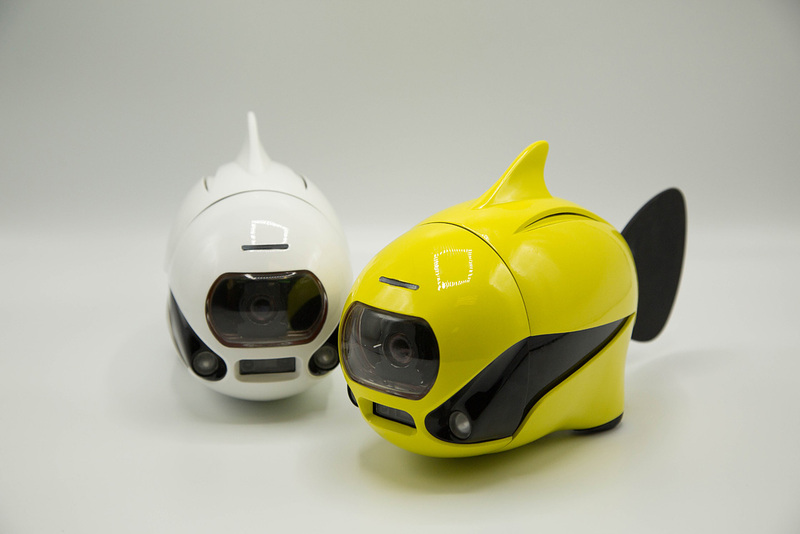 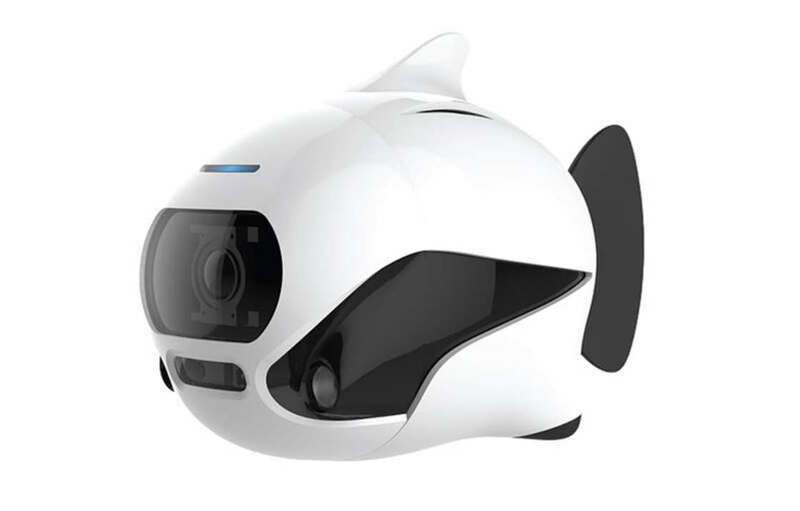 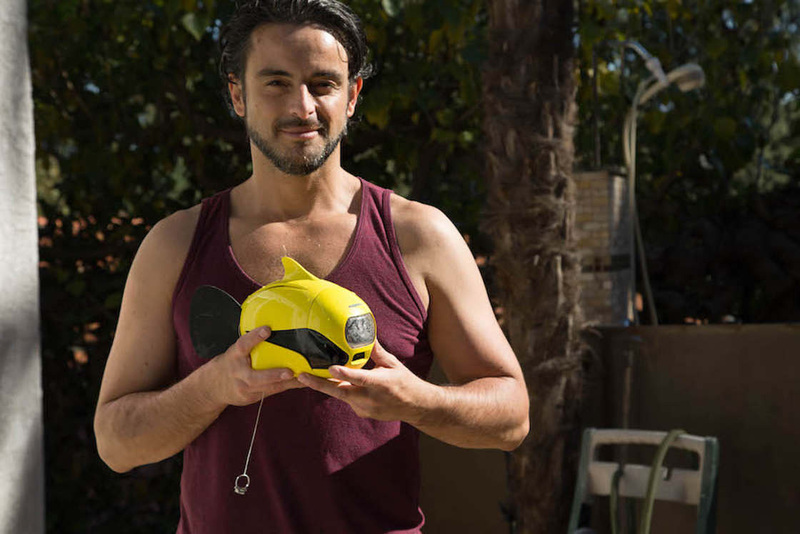 Now, with products like the Biki Underwater Drone, we may be seeing this in-air filming equipment make its way to the Seven Seas. 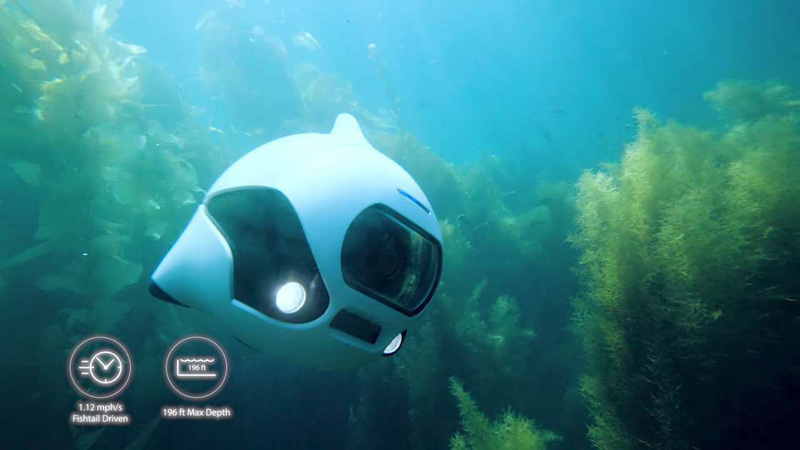 This submarine can get as deep as 196 feet underwater, and thanks to its stabilizer, 150 degree wide angle lens, and two 114 lumen lights – you’ll be able to capture all of the underwater world in its natural glory. 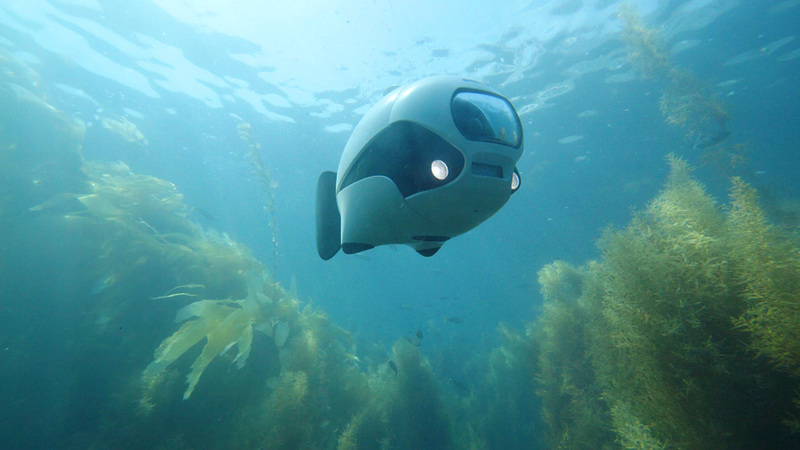 Built for the ocean, this submersible mimics the shape and movement of fish so it can move through the water without drawing much attention to itself from other wildlife. 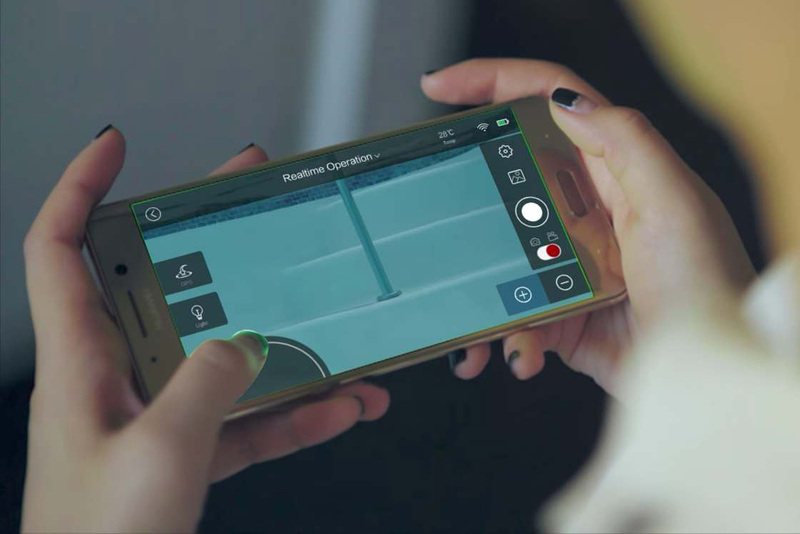 That means you can capture 4K Ultra HD video without interrupting life below the surface. 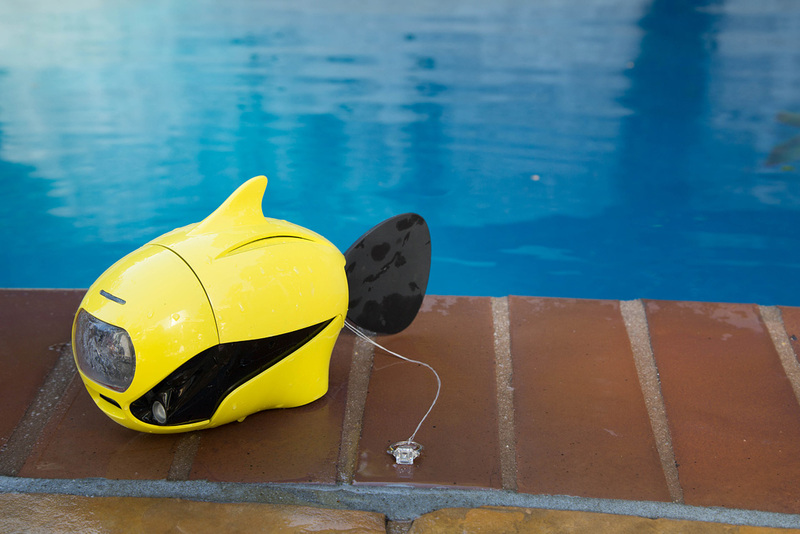 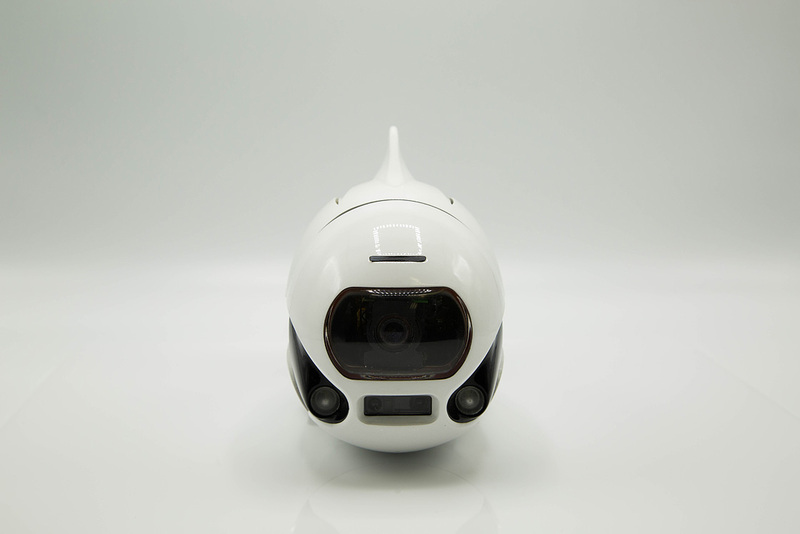 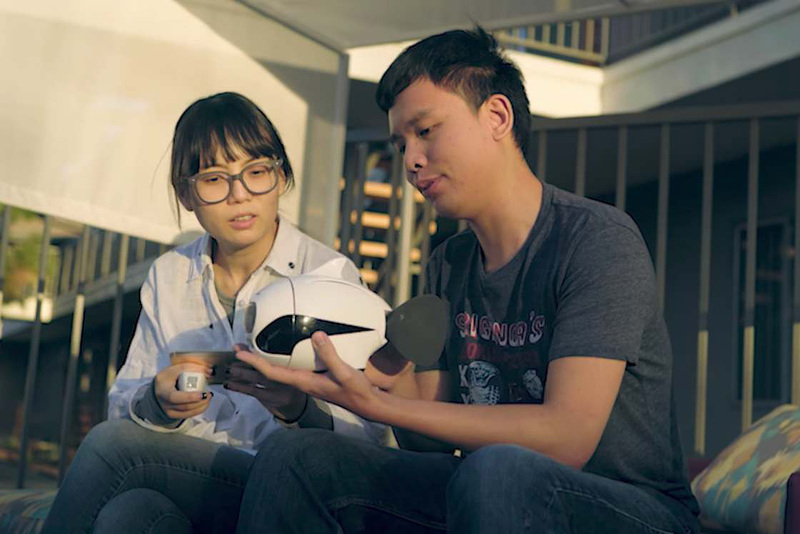 Unlike with aerial drones, piloting this vessel is easy thanks to an included remote and integrated app that feeds you real-time footage as you navigate the depths of your local bay or backyard pool. 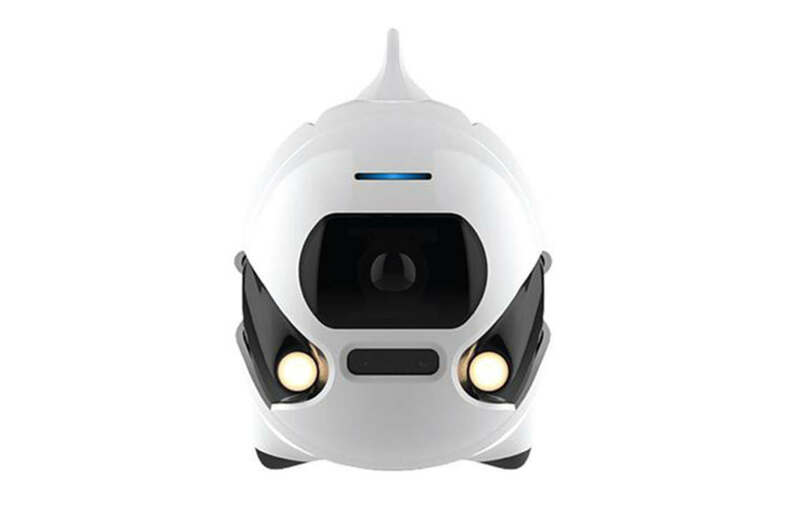 Also you should check more cool robots for home: 7 Best Floor Mopping Robots.